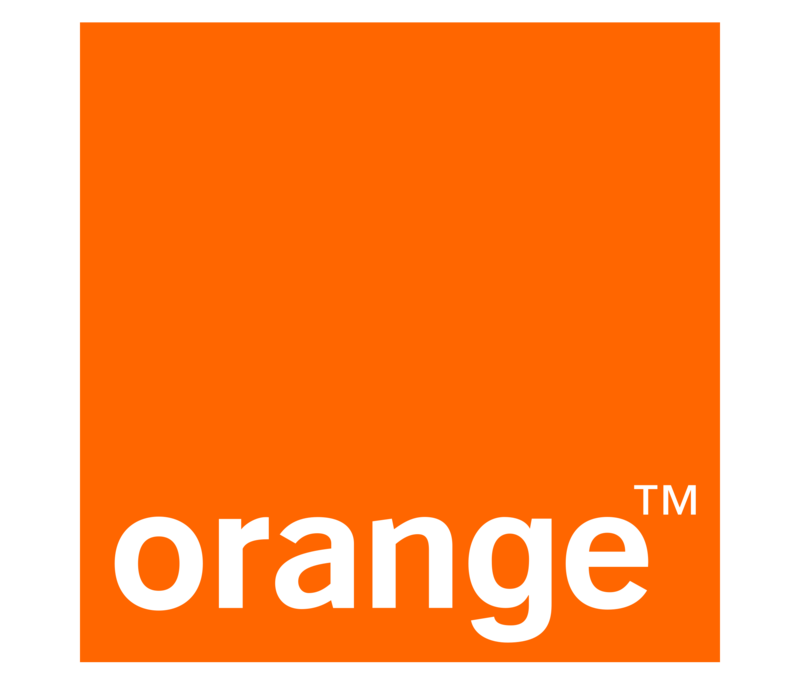 JCP-Connect is a technology consultancy company based in Rennes and founded in 2002 by Jean-Charles Point. 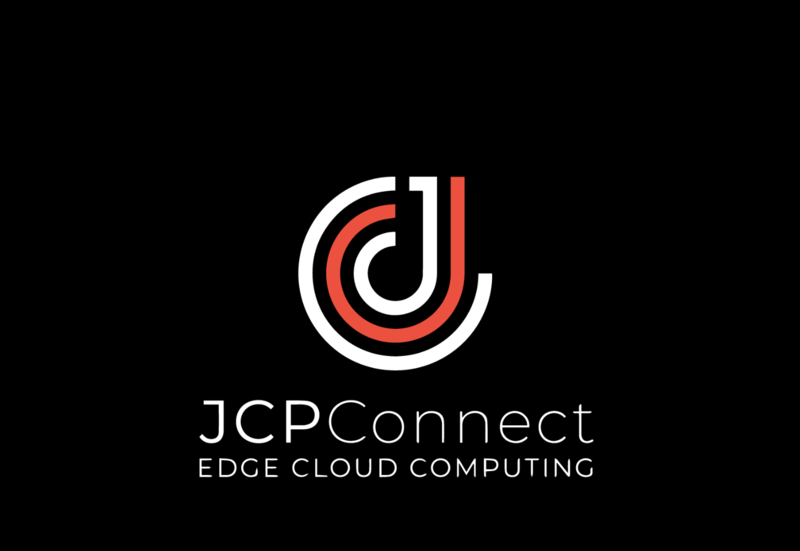 With 9 employees and a strong expertise on R&D and technology development, JCP-Connect is involved in many collaborative European projects (COMBO, social Sensors, CAMION, Forensor, CHARISMA, TERRANOVA, SCENE, 5GMEDE, etc.). 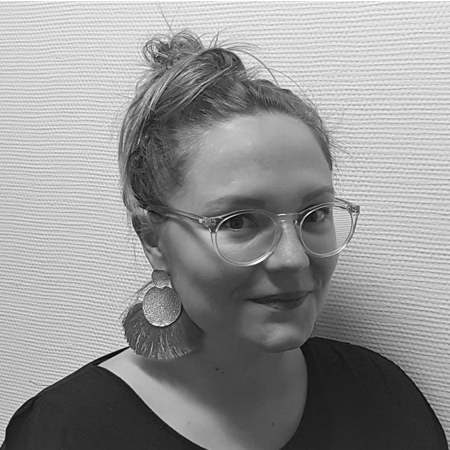 Noémie Letronnier is executive assistant and administrative manager, she takes care of all the administration, social and legal part of the company. 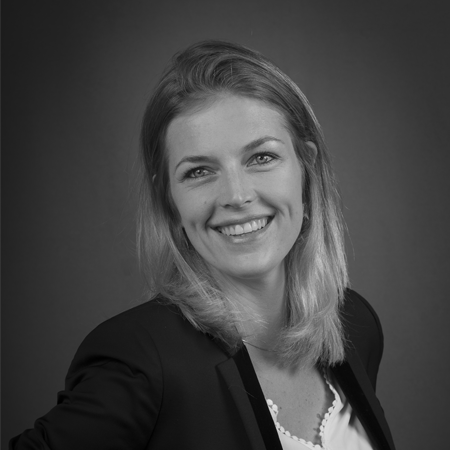 After graduating with a Master in Communication and Marketing, Noemie worked at National Research Agency and gained many additional competences in accounting, event organization, business development. Noémie will be happy to guide you and help you with your various requests about JCP Connect. Dynamic nature, curious and smiling, this pure Breton, has a great soul of explorer! She is also a fan of earrings of all kinds, tea and extreme sports. Carole Gandon is conducting a mission of international development for JCP-Connect. In charge of the communication strategy, valorization of the research results and business development, Carole is strongly involved in the Smart city European project “SCENE”. Before obtaining a Master degree in European Affairs, Carole graduated from Sciences Po Rennes. She has more than ten years of experience in European research and innovation projects coordination, international development and business intelligence. Since 2018, she runs a consulting company named Luska. 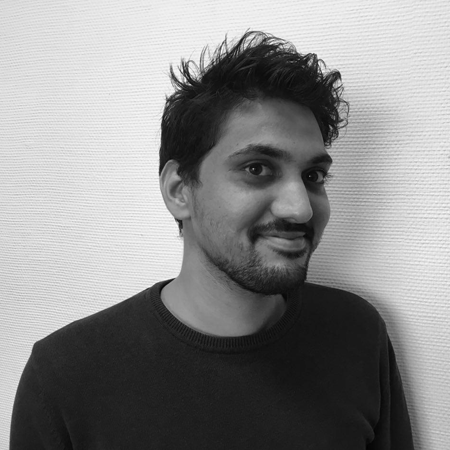 Raj Vora is a Junior Software Developer at JCP-Connect and he is taking part in the development of the naviconnect solution… Before, Raj has been working in the IOT Domain Project in the Anep Company which gave him a deep knowledge about the Embedded System and IOT Device. 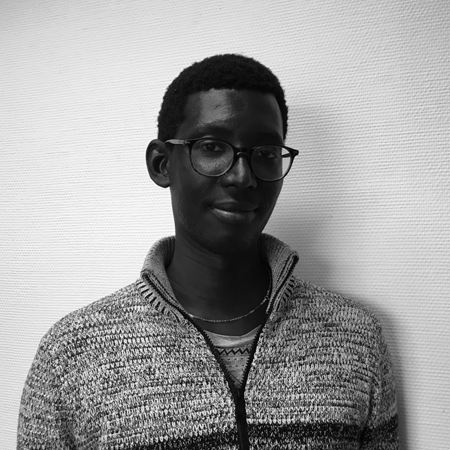 During his studies, he’s been involved in several projects in the field of embedded systems. 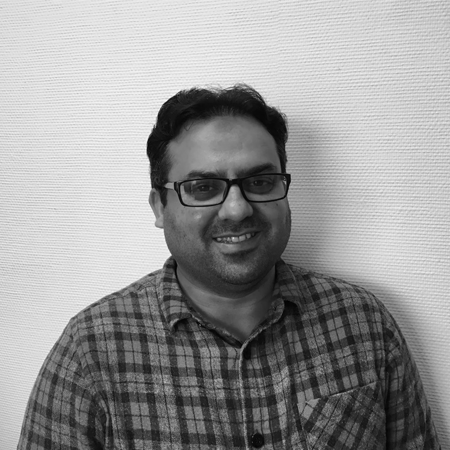 Raj holds a Master Degree in Embedded System Domain from Isep, Paris. Dr. M. Sajid Mushtaq (PhD) is working as Research & Development Engineer at JCP-Connect. Earlier, he was Researcher & Lecturer at University Paris-Est Créteil (UPEC) France, and participated in various R&D projects. He has enhanced his research experience by contributing in European research projects, which cover a wide domain of network technologies i.e. 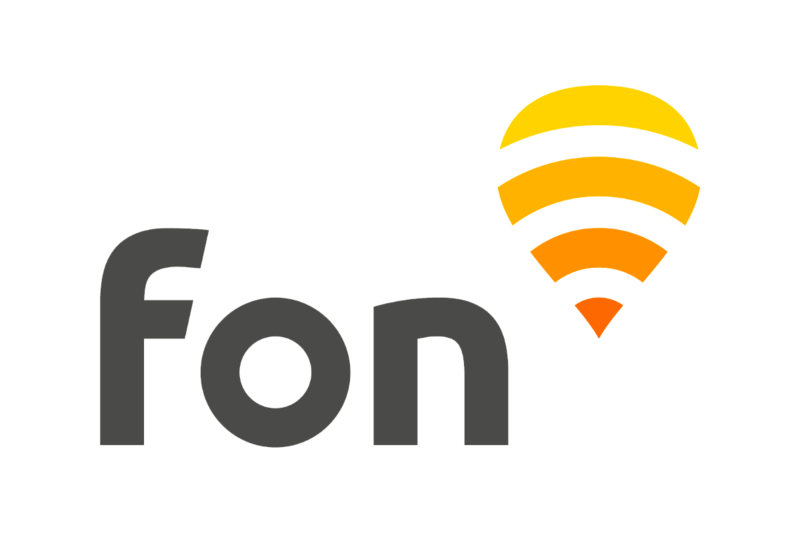 Wired, WiFi, and cellular networks (LTE-A, 5G) for Over-the-Top, and IoT services. His research interests include 5G, LTE, Edge Caching, Radio Resource Management, C-RAN, Power Optimization, Machine Learning, Cloud Networks, SDN, Multi-homing, QoE, and QoS of heterogeneous networks. 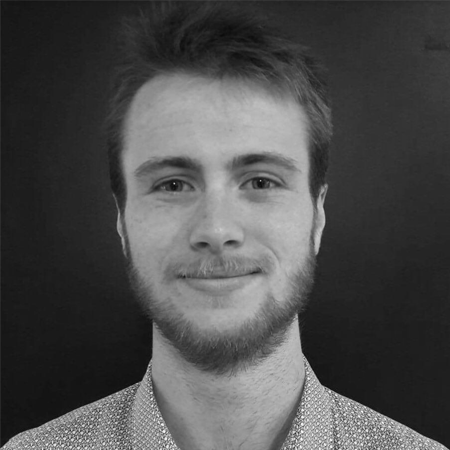 IT student at Vannes University Institute of Technology, Arnaud Seysen is a Junior developper involved in the development on the NaviConnect solution. 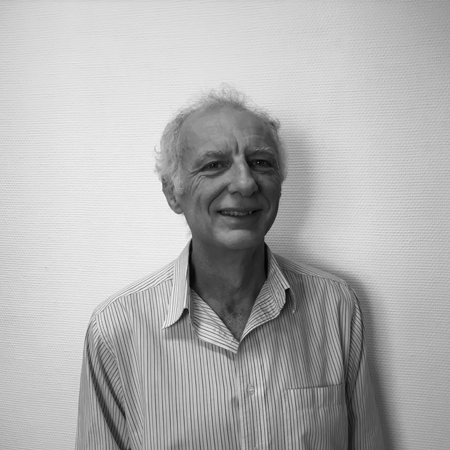 Arnaud develops the graphical user interface (GUI) and message transmission between NaviCaches and GUI. He is also interested in Cybersecurity and Internet of Things. 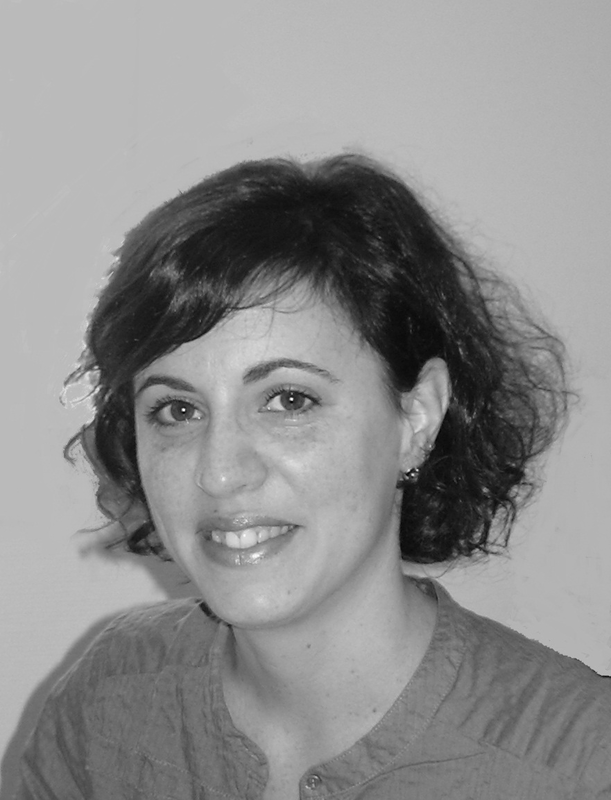 Elodie Girardet is project manager with specific skills in European project management. She is mainly involved in the European project called NADINE. part of the main activities she carried out.